We believe that total patient care is enhanced by the spiritual as well as the physical and emotional needs of each patient. Members of the Spiritual Care staff are available to assist you within the scope of your religious tradition. Your priest, minister, rabbi or spiritual leader is always welcome to visit you while you are here. If you desire spiritual materials, your nurse can contact pastoral service. They have a wide variety of materials available for your spiritual comfort. Staff and Volunteer Chaplains are available every day of the week. 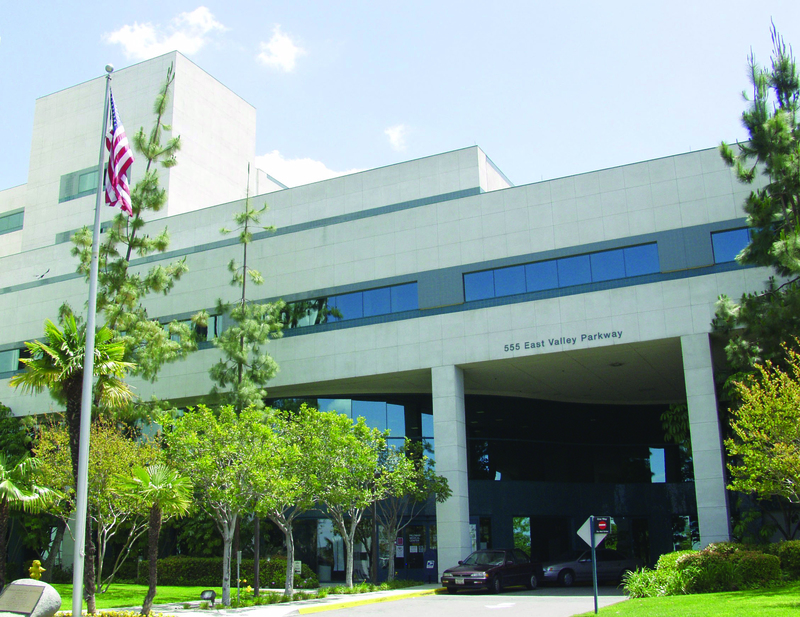 Standard daily hours of availability are from 8:00 a.m. – 4:00 p.m. Extended on-call service for emergency, trauma and end of life needs is available daily. 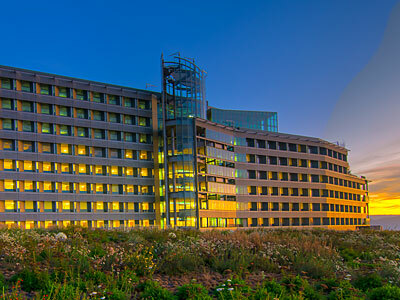 Palomar Health respects and provides for the spiritual needs of its patients, and families through its Spiritual Care Department. These services are provided and, or coordinated by hospital staff chaplains. 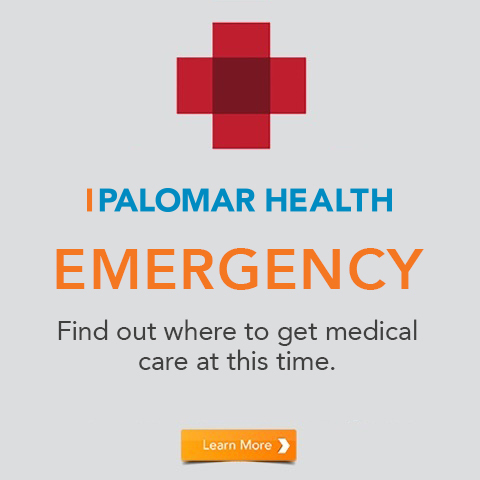 Palomar Health works in conjunction with local faith communities and groups to ensure the specific needs of patients and families are met in a credible, reliable, and timely manner. 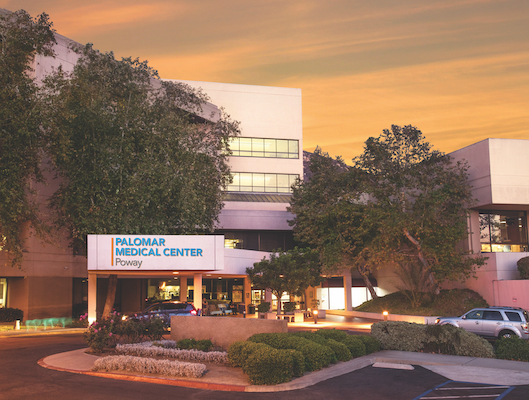 Palomar Medical Center Poway has a dedicated space for prayer and meditation that is available at all times on the second floor across from the Intensive Care Unit.